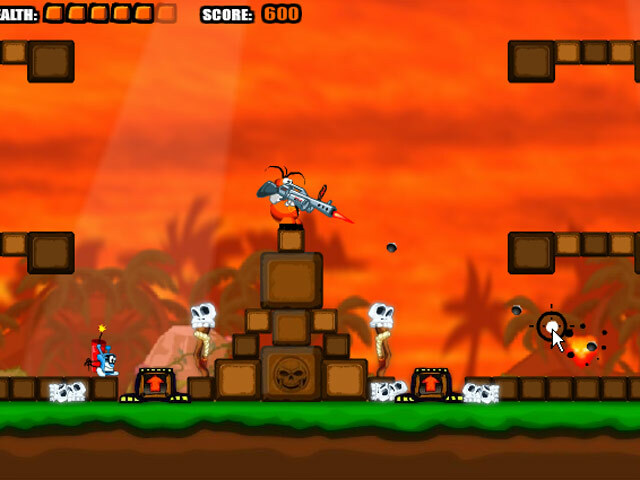 Become the Alien Guard and destroy the pesky invaders before they reach you! 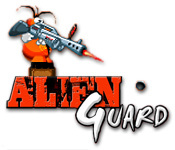 Take aim and shoot perfectly to stay alive!Become the Alien Guard!Become the Alien Guard and destroy the pesky invaders before they reach you! 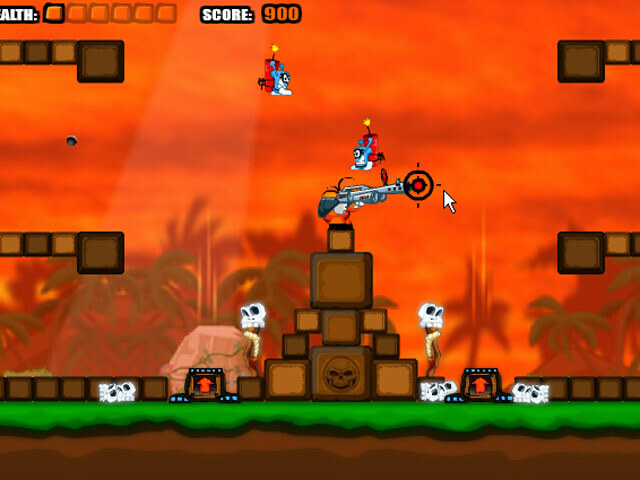 Take aim and shoot perfectly to stay alive and become the hero.